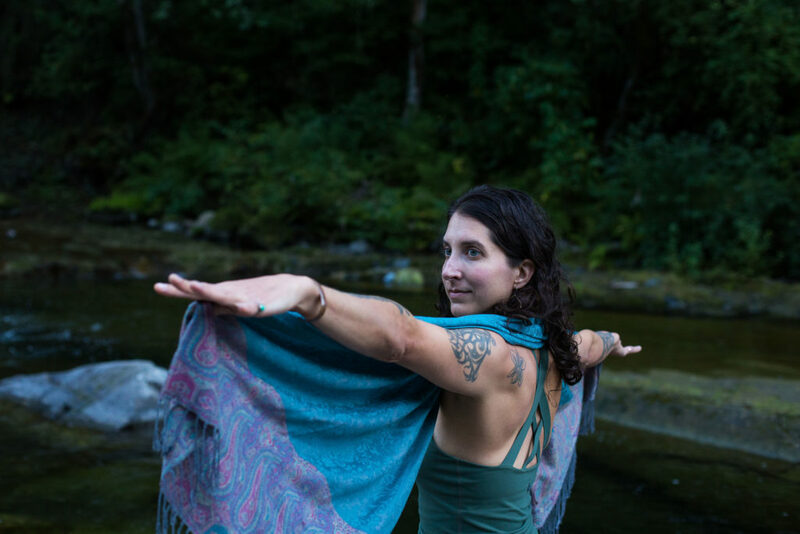 Learn about scoliotic curvature patterns of the spine and discover the role yoga can play in creating awareness, relieving pain, and restoring a sense of balance to the body. We will discuss the anatomical background of scoliosis and how the body is affected on both the physical and psychological levels. Using yoga poses and breath awareness we will work on developing a practice that supports each individual’s needs. more about working with scoliosis.